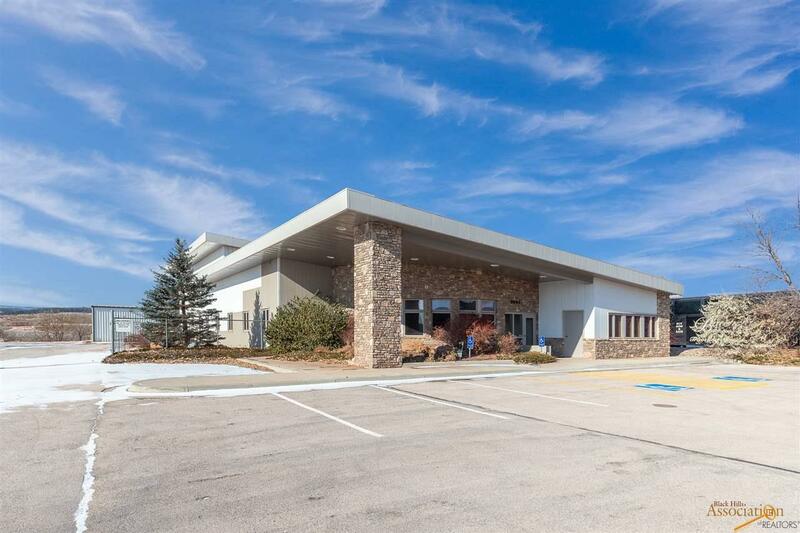 Turn-key office building and warehouse (3,840 SF attached, 3,600 SF detached, and 1,212 SF cold storage). 3,340 SF front office is premium construction highlighted by a distinctive, contemporary design. 8-9 offices, conference room, reception desk, waiting area, training/bid room, break room, womens/mens restrooms, and office storage. Back storage is 2,400 SF and 1,440 SF of mezzanine storage over the office. Mezzanine storage could be easily extended through rest of warehouse area with 18-22 ceiling heights. 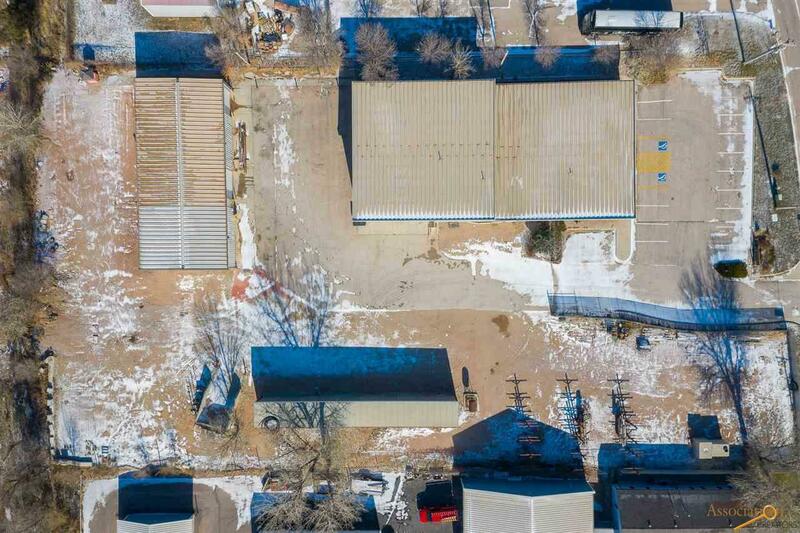 Approximately 45,000 SF of fenced storage yard for company vehicles and equipment. 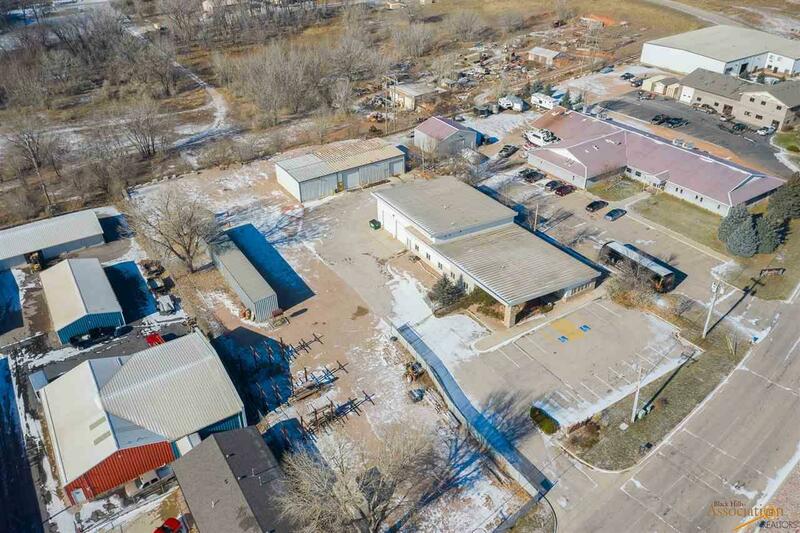 Special features include infloor radiant heat, 3 bathrooms plus a shower, ample office and warehouse storage, air conditioning, large meeting room. Perfect set up and location for contractor, engineering or construction business. 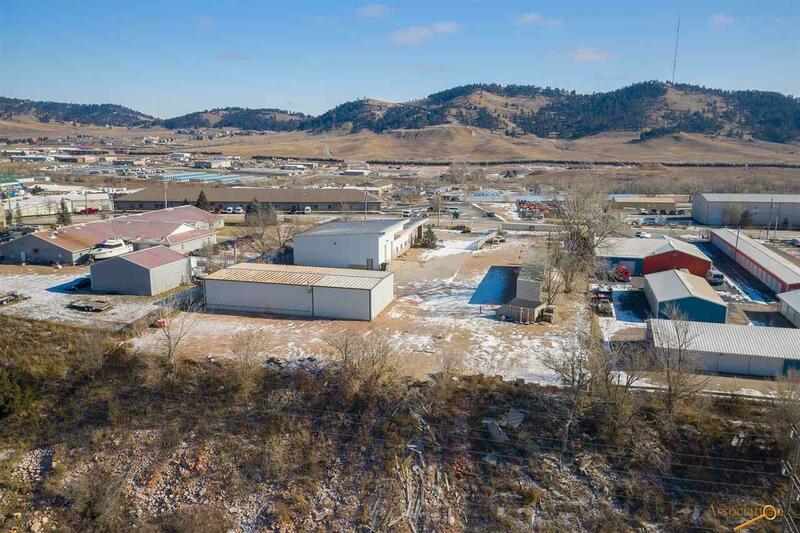 Listed by Chris Long, 605-939-4489, Keller Williams Realty Black Hills.